Find out why diamond turning is an ideal manufacturing process for LW Infrared Optics at SyntecOptics.com. 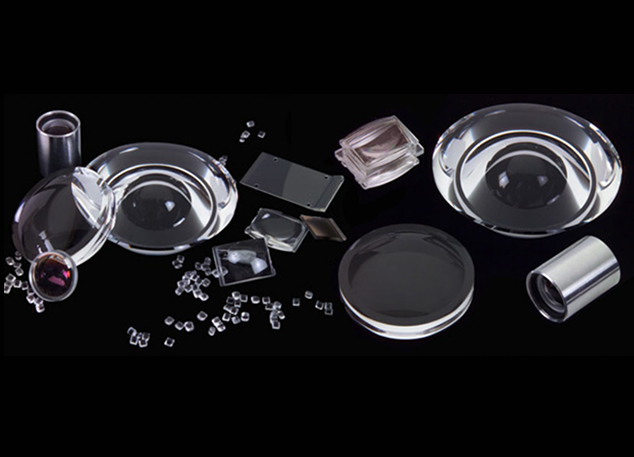 Diamond turning is an ideal process to be used for making infrared optics, because at longer wavelengths optical performance is less sensitive to surface finish quality and many of the IR optics materials are difficult to polish with traditional methods. Mostly, diamond turning method doesn’t need post-production polishing. Syntec Optics manufactures long range IR optics using its high precision SPDT processes. Being a leading supplier of defense optics and medical optics, Syntec Optics has gained expertise in designing, developing and manufacturing high precision LWIR optics. We can work with a wide range of materials for IR applications including chalcogenide glass, zinc sulphide, Barium Fluoride, Cadmium Telluride, etc. Infrared lenses use specific substrates or anti reflective coating to maximize performance. Our in-house optical coating facility ensures quick turnaround time.